How You Can Improve Page Loading Time Of Your Website? Website speed or page load time of a site impact the search ranking now. Google already announce that they have added the website loading speed as a ranking factor to their algorithm. Also a website with fast page loading time is more user friendly and peoples like it. So it is obviously important to improve the page loading time of your site. There are several things that you can do to improve the page load time of your website or blogging site. In this blog post I am going to tell you how you can improve the page loading time. 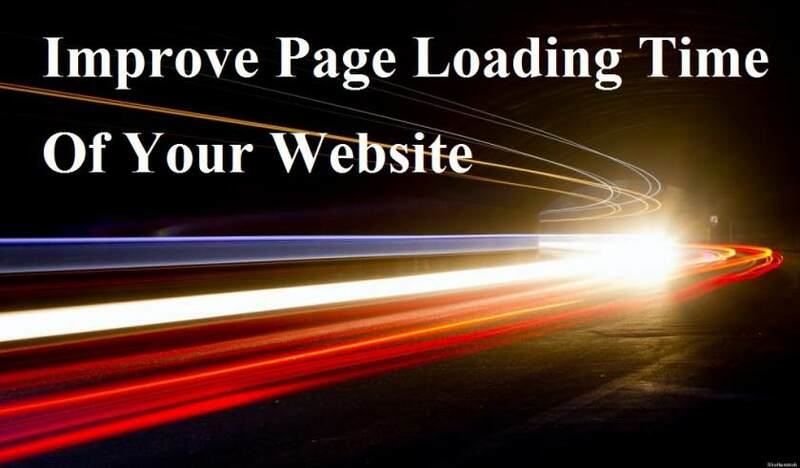 Their are several ways to improve the page loading time of a website. I am going to explain some of them. You can minify the CSS file that working for your site. Thus the memory size of CSS file will be decrease. It will help your website to improve a little bit in page loading time. There are some online CSS minifier tools available where you can minify CSS codes. cssminifier.com, csscompressor.com are two popular online CSS minifier where you can minify CSS of your site. Images of any website or blog take a major role. Images of a site take most of the memory size in most of the web pages. Reducing the image size can incredibly reduce the page loading time of a site. Optimizing images wll obviously improve the page loading time of your website or blog. There are some online image optimizer available to optimize the images of your website. Also you can use a CDN network to optimize images. CDN network allow website visitors to get the image from the nearest server. If it is possible then always use CSS instead of image. CSS take less memory than image. You can use the font awesome icons instead of image icons. Choose a hosting server that is good in quality and provide fast server loading speed. 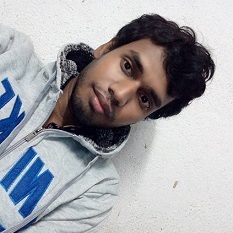 Website page loading speed highly depend on hosting server quality. 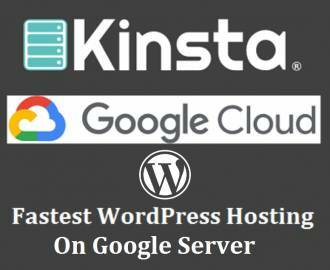 So it is important to choose a good hosting provider where you can host your website or blog. If your hosting server is not good enough and page loading speed is poorer then you should move your site to another hosting provider. These are some of the best ways to improve the page loading speed of your website. If you know about any other ways then you can comment below. If you think this article helpful then you can share it on Facebook or Twitter. Well most of the tricks I have shared are easy to follow. How to speed up your WordPress blogging site?